Manuals, maintenance manuals, repair manuals, operating instructions, repair books, repair literature. Catalogs of auto parts, manuals on the device and driving cars, reference books and educational literature for MAN 19, MAN F90, MAN F2000, MAN L2000, MAN M90, MAN M2000, MAN TGA, MAN TGL, MAN TGM, MAN TGX, MAN TGS. 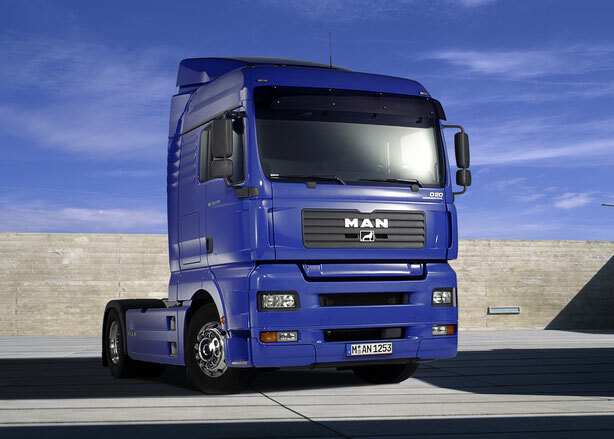 MAN is a German engineering company specializing in the production of trucks, buses and engines. Formed in 1758, formerly known as Maschinenfabrik Augsburg-Nürnberg AG. The headquarters is located in Munich. TGX - tractors and classic "singles" with the maximum level of comfort for the driver, payload from 15 to 70 tons (de facto) and engines from 360 to 680 hp. TGS - truck tractors, classic "singles", dump trucks and various construction equipment on the MAN chassis with a payload of 18 to 70 tons (de facto) and engines from 360 to 680 liters. from. TGM - medium-tonnage trucks, including classic "singles" and dump trucks with a payload of 7 to 20 tons (de facto) and engines from 240 to 380 liters. from. TGL - low-tonnage trucks for local urban transport with a payload of 5 to 7 tons (de facto) and engines from 150 to 250 liters. from. In the 1990s. 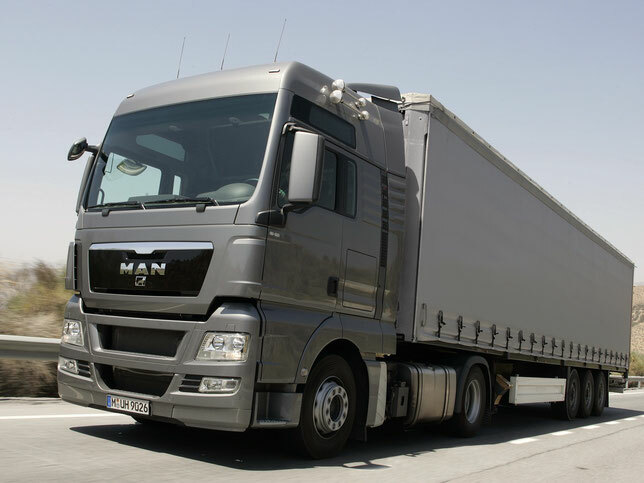 MAN switched to a new range of "2000", including numerous models with a gross mass from 6 to 50 tons, and in the structure of road trains - up to 180 tons. This family consisted of light, medium and heavy families "L2000", "M2000" and "F2000" respectively, replacing the series "G90", "M90" and "F90". These trucks are widely used electronic devices to regulate the engine, air suspension, the position of the driver's seat, the operation of the air conditioner, as well as anti-lock and traction control systems, etc. All cars have front disc ventilated brakes, steering gear with hydraulic amplifier, pneumatic 2- contour brake system, brake lining with wear sensors. Since the end of 2000, a new "high-tech" heavy family "TGA" or "Trucknology Generation", corresponding to the norms of "Euro-3", is being manufactured. It consists of numerous models with new diesel engines (11,9-12,8 l, 310-510 hp), a mechanical 16-speed or automated 12-speed box with electronic control, all disc brakes, three computer systems and five variants of cabins with an internal height of 1880-2100 mm. This scale was awarded the title "Truck of 2001". At the same time, the IAS started the introduction of a new simplified marking, in which the "L", "M" and "F" series in the "Evolution" version received "LE", "ME" and "FE" indices with a digital pointer of the rounded engine power.